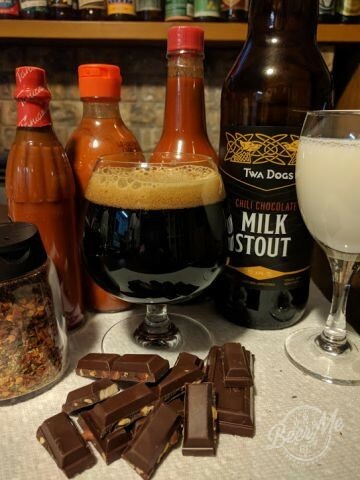 Lovers of rich beers with strong flavour should take note of the Twa Dogs Chili Chocolate Milk Stout from Victoria Caledonian brewery (in, yes, Victoria). On the nose, it’s just as advertised: chili pepper and chocolate. There’s certainly a strong chocolate flavour, thanks to the use of Ecuadorian cacao nibs in addition to chocolate and caramel malts. This beer was somewhat challenging for the BeerSeeker who isn’t fond of spicy foods. As Twa Dogs says, chillies (ancho and habanero) are added twice during production. Before drinking, there was some trepidation on the part of one rater that the chili flavour would be overwhelming, and indeed they found the spice to be very noticeable. However the flavour was found to be more enjoyable than originally expected. For the BeerSeeker who eats pepper sauce with every meal, the amount of heat came across as much more subtle. 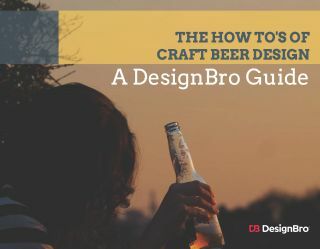 Indeed, there are beers with much stronger chili flavour than this (mostly in the US, where chilies are way more prevalent in everyday cuisine). For people with a tolerance for spice, the heat won’t be distracting. Getting away from the spice thing, this is a nice chocolate stout with oats and lactose, guaranteeing the kind of mouthfeel that stout lovers love. It’s not overly silky though, and definitely not cloying; that wouldn’t work well in something with bite. It’s a nice balance closer to dark chocolate than milk chocolate, but still in the milk stout range. 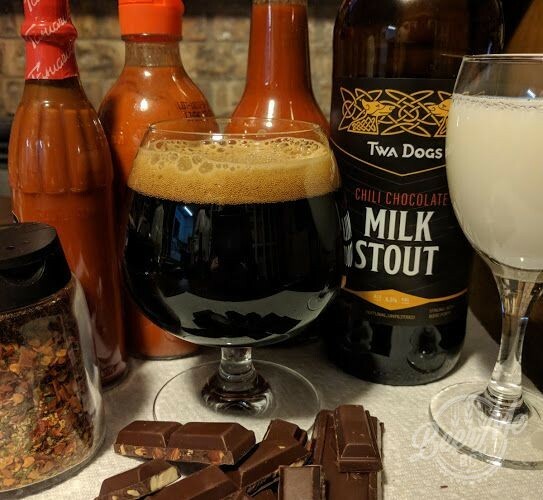 Lovers of rich beers with strong flavour should take note of the Twa Dogs Chili Chocolate Milk Stout from Victoria Caledonian. It’s a nice balance closer to dark chocolate than milk chocolate, but still in the milk stout range. For people with a tolerance for spice, the heat won’t be distracting.